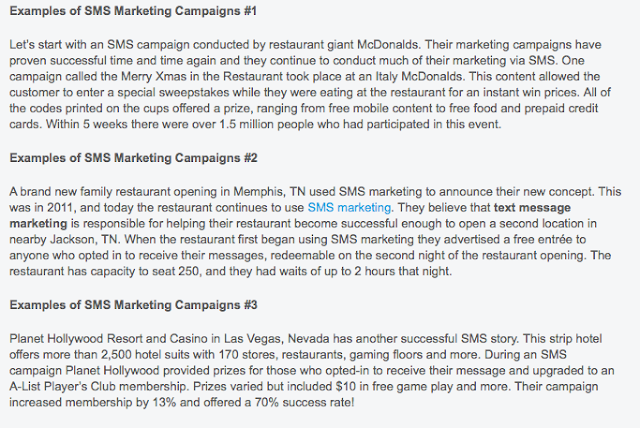 SMS Marketing isn't any different from any other marketing campaigns, but sometimes with so much going on around us it is possible to mix up a lot of other bits and pieces of information when it is just straightforward. Recent Black Friday shows that SMS Marketing still has a large impact -read more here- having customers opt-in to receive information on latest deals or upcoming holiday products. What if you want to tell someone how great your product is? Selling customers products that they are already familiar with is an added bonus. Example: Bob has a crazy great product that gets any working computer to become a super computer! Having that is great, but unfortunately not many people know of Bob's product and therefore the great potential that this business owns isn't going to live up to its potential. More often than not, most businesses forget that marketing campaigns, should speak more 'English' rather than complex analogies and jargons that 70% of the targeted customers do not generally know of (there are certain special cases where targeted audiences are well-informed and these in-depth information is more than required). Consider using words that actually convey a message, something more of a communication between persons rather than declaring products that you own and have as the world's greatest, which I do strongly believe it to be too, but sometimes let your 'super' product speak on its own and have customers develop strong relationships that last. Writing can be a daunting task. It can be done just to convey informational information that the reader is looking for, it could be just factual data, or it can be a communicative piece where the reader and writer both have a relationship together. Having an engaging conversation is more valuable as compared to a conversation that is communicated from one to another! There needs to be a choice of appropriate strategies that ultimately depends on an understanding of the size and attractiveness of the identified market segments, and the organization's ability to service and compete for the chosen market segments. Proper evaluation is required where the sales (market) potential where the potential is identified (maximum possible sales). One way to identify this is through market size, current market share, planned marketing activities and environmental factors. Through competitive assessment, that must be conducted for estimates to not show misleadingly optimistic sales. Any estimate of sales potential must be conducted in the context of a thorough assessment of the organization's competitive situation, where in doing this assessment it shows that through activities of competitors already in the marketplace and their relative market shares. SMS being proven as integral in recent Black Friday campaigns have proven that it is still a viable tool for marketing to customers. 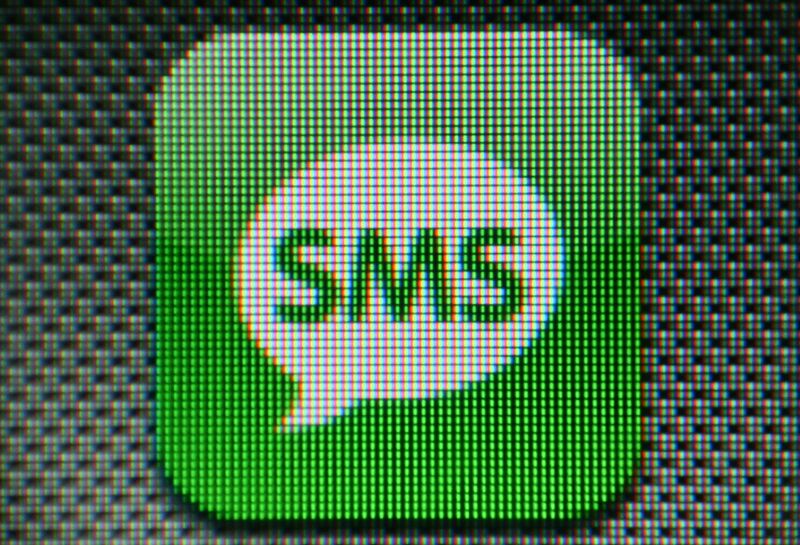 How would you use SMS? Would you have someone sit down holding a phone and slowly sending messages out to your clients or would you rather have an automated service at a reasonable rate? EVERWORKS SMS Delivery Gateway allows messages to be broadcasted from a mobile business application to a mobile subscriber's cellphone in any specified geographical area. Completing a marketing campaign does not mean that the book has been finished. For marketing campaigns to be effective you will need to monitor and assess whichever feedback received whether in the form of data, analytics, responses, etc. This will better prepare you for the next upcoming marketing campaign, determining whether the promotion method used was effective and if it wasn't effective how it can be made better. 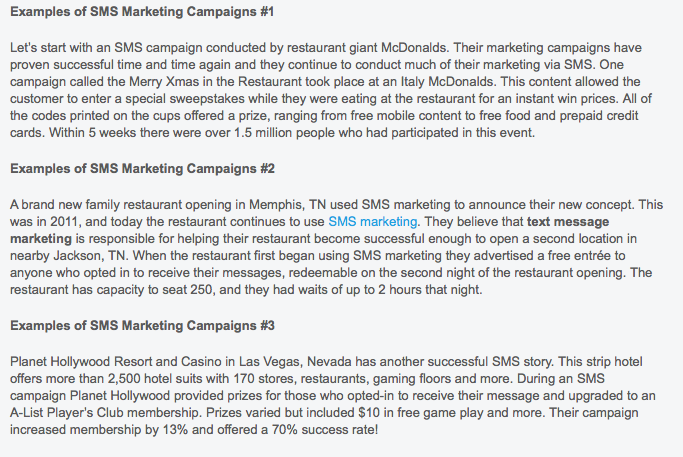 Let us know what you think on SMS Marketing? Is there a future to it?